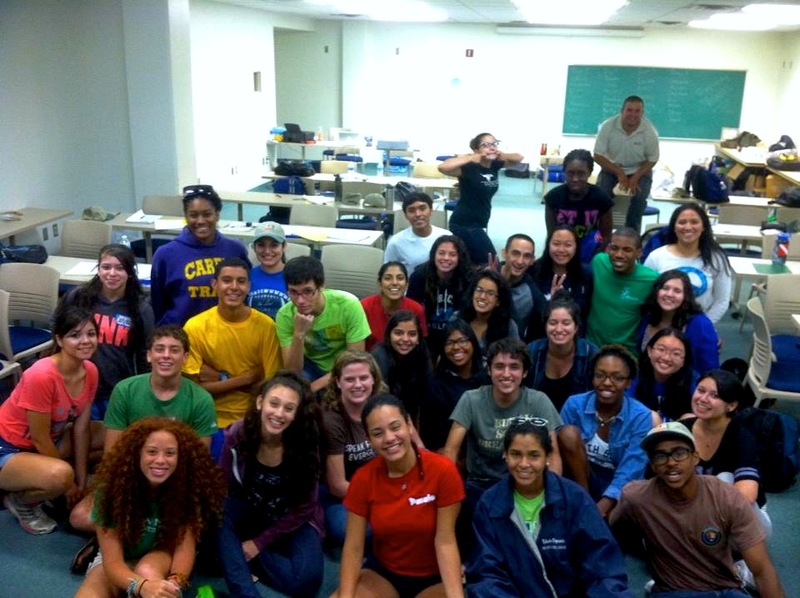 In August 2013, 2nd year Coastal Steward Omar Alvi was selected to attend the 12th Annual Minority Youth Environmental Training Institute hosted by the National Hispanic Environmental Council. 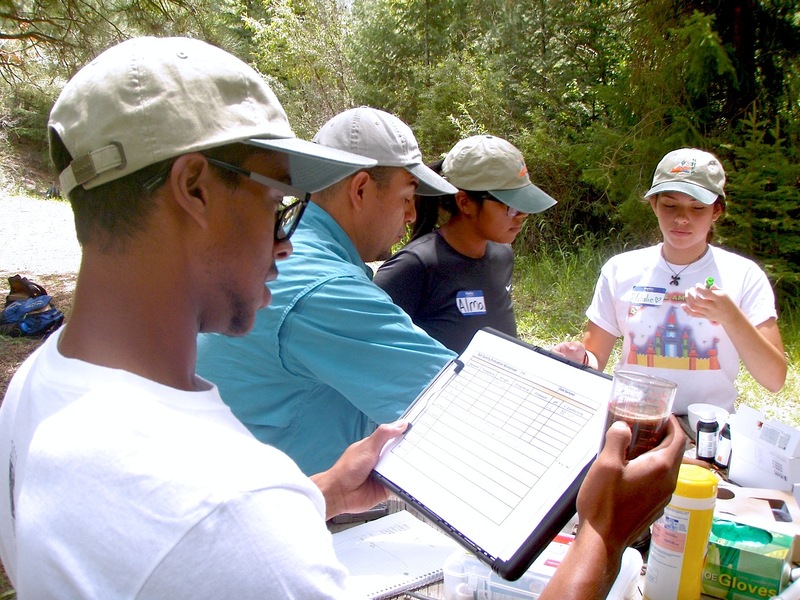 This environmental STEM initiative, “10 Days of Learning, A Lifetime of Experience,” took place in Las Vegas, New Mexico August 1 – 10, 2013. 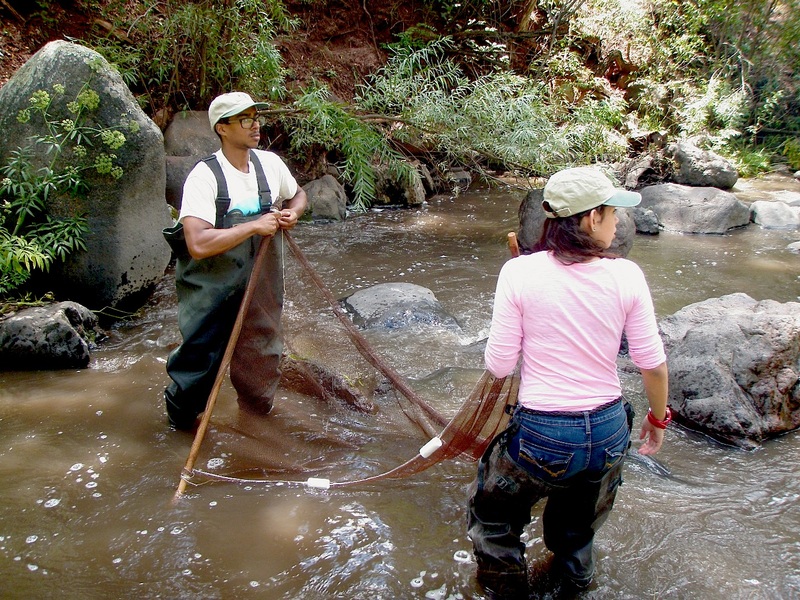 The intensive training program is sponsored by the U.S. Environmental Protection Agency, U.S. Forest Service, and USDA Natural Resource Conservation Service. The following is an essay by Mr. Alvi that was published on DelmarvaNow.com, the online version of The Daily Times, a paper of Salisbury, Maryland. The essay also appeared in the print version of The Worcester County Times and other local papers. It is accompanied here by a pictorial journey of Alvi’s experience, written in his own words. My partner, Natalie Enid, and I seining in the Pecos River in search of macro invertebrates. The diversity of what we collected was directly affected by the water quality (pH, D.O., EC, temp.) and location conditions. We found a high number of pollutant tolerant species in this site, indicating a low quality of water most likely caused by recent fires upstream. Sometimes you have to leave home to gain a better appreciation for it. 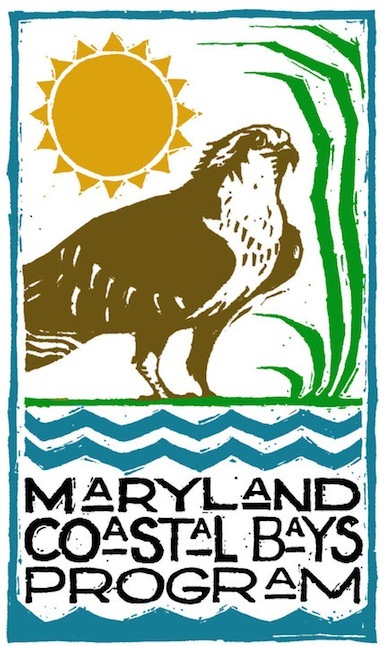 I have spent 99 percent of my life on the East Coast of America, particularly on the Eastern Shore of Maryland, where the highest elevation is the Salisbury landfill. So when the opportunity arose for me to travel 2,000 miles west and 6,000 feet up in altitude to the high deserts of New Mexico for a 10-day intensive environmental training institute, I was ecstatic. I applied for it through the National Hispanic Environmental Council, and after some phone interviews, I was accepted. Water sampling at the Pecos River, testing levels of nitrogen, phosphate, potassium, pH and Electric Conductivity as a measure of the health of the river. After six hours of layovers and more than five hours in the plane, I finally began my descent into Albuquerque. I looked out the small window and beneath us was a vista I had only seen in pictures — mountains! The view was breathtaking, and I proudly proclaimed to the person sitting beside me, “I will be climbing and exploring those mountains for the next 10 days.” In the span of one day I went from sea level in Salisbury to over 4,900 feet in New Mexico. My time at the institute was equal parts classroom, field and cultural education. While those three categories of learning were quite obvious, what I never could differentiate was between when I was having fun and when I was working. They say that if you do what you love for a living, you will never work a day in your life. It was in New Mexico that I truly understood this idiom. As I stood below a sheer cliff of Battleship rock in the Jemez Mountains, drinking from a waterfall fed by a natural artesian aquifer, something I had never done before, I realized that one does not have to be a biologist or have a degree in environmental science to be an environmental steward. I stood there in the waterfall, my senses taking in all the subtle nuances around me, and a serene sense of calm, peace and confidence surrounded me. 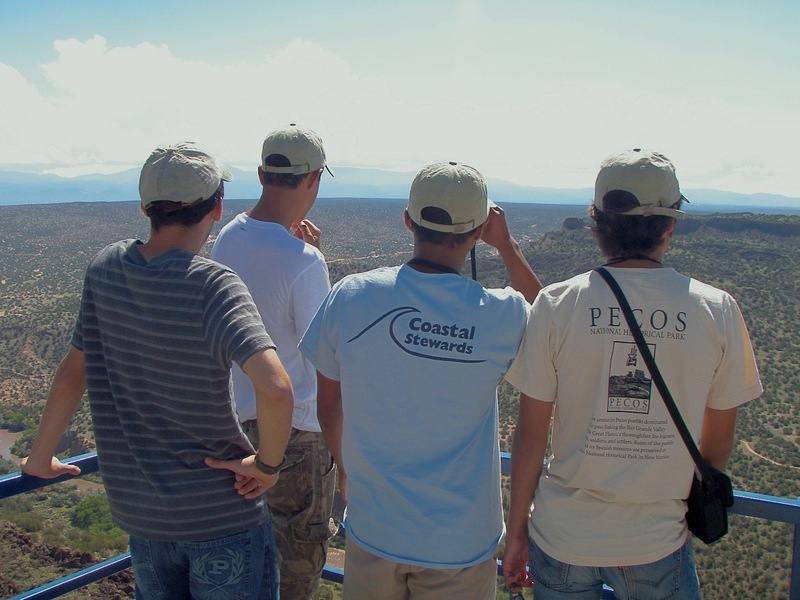 It was then that I realized this is where I belong, being a steward for nature. The green collar is worn by many professions, and a difference is only made when many hands come together with the same goals. Understanding and knowledge has taught me a new reverence for the flora and fauna that surrounds me every day. That was the moment I realized my place in this world was to be a steward for Mother Nature. Throughout the 10-day intensive environmental training institute, I spent my time studying, analyzing, appreciating and understanding the outdoors in a way I had never before experienced. On my seventh night in New Mexico, we traveled to Abiquiu Lake and set up camp. Later that night, I laid on the ground and looked to the sky. As my eyes acclimated to the dark, an incredible sight slowly revealed itself to me: stars — thousands of stars! Back home in the East I had seen a few, but it held no candle to the view before me. Coming back to Salisbury and the Eastern Shore was when I truly comprehended the vast amount of information I had learned in New Mexico and how it was relevant to home. Complete strangers become best friends when being outdoors is the main component of our day. Although we had the option to sit in dorms, many of us chose to sit outside and talk. 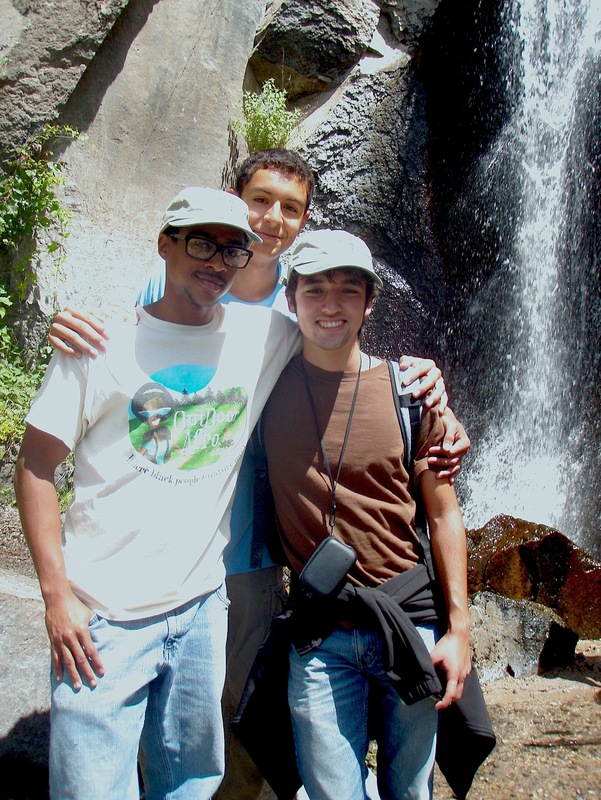 Emilio, Julian, and I (R to L) posing in front of the waterfall. Just a week before we could barely remember each other’s names, but we found a common link in nature, which brought us to become close friends. I now understood why pollutant-tolerant snails are found in areas where few other animals are found, how bay grasses are negatively affected by turbidity caused by personal watercraft, and what macronutrients are vital for plant growth. Coming back to Assateague Island to finish the rest of the season as a Coastal Steward, I had more confidence in answering questions from visitors and teaching children what creatures live in the murky water they play in. As I enter my freshman year of college at Salisbury University, the course I take will reflect an enthusiasm for conservation and restoration.